Visit one of Wright's most widely-acclaimed works designed in 1935. 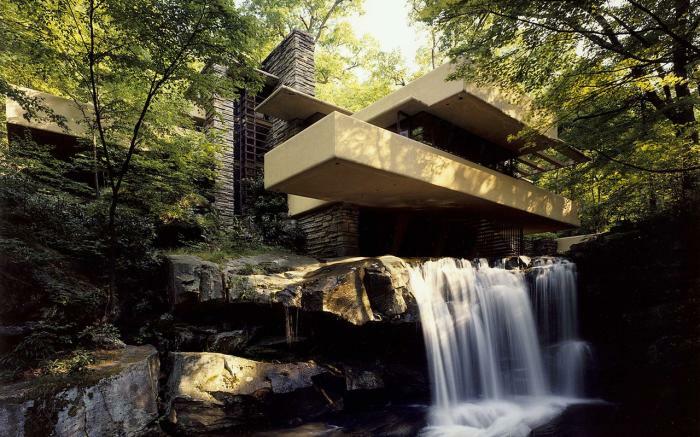 Tour through beautiful Fallingwater and experience the house dramatically cantilevered over a mountain waterfall. The In-depth tour includes all major rooms, basement and servant quarters. Secondary spaces that are not included on the regular guided tour. 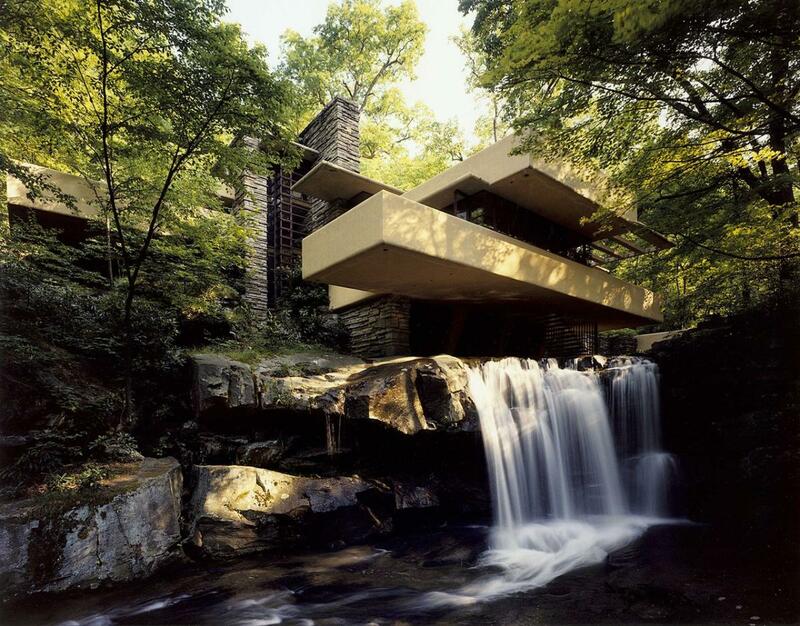 Please remember Fallingwater is closed on Wednesdays for tours.